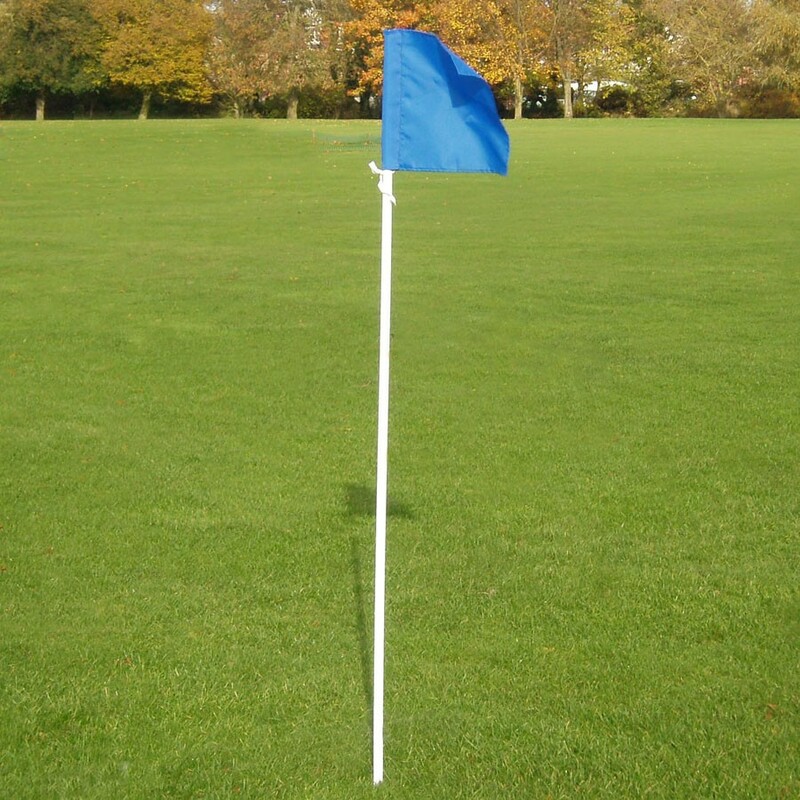 Standard white PVC flexible corner pole. Height: 1.52m. 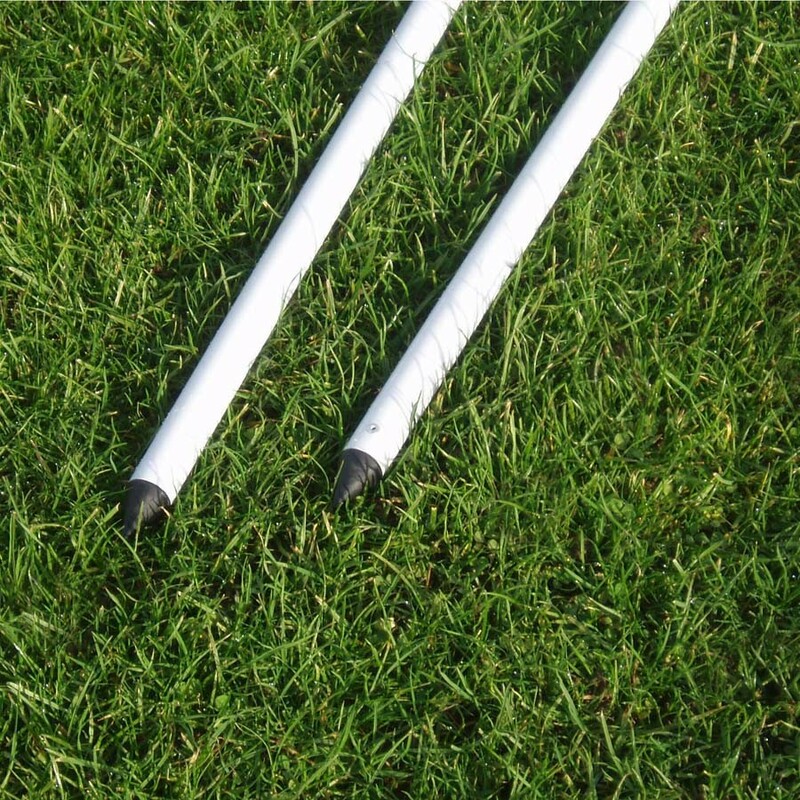 Requires small hole to be made in the turf pitch for fixing, or can be used on synthetic surface if freestanding base is provided.